The Shackcast is back, Senator. Welcome to the new Shackcast, the official Shacknews podcast of Shacknews. On the twenty-sixth episode of the Shackcast, the gang talks about PAX East 2018, God of War hype, Mark Zuckerberg's hearing in front of Congress, and much more with your host Asif Khan and co-host David Craddock. Tune in to hear us jibber jabber about video games, why David still hasn't beaten Breath of the Wild, and the Northeast Ohio diet. The gang also talks about our Doom 2 2019 theories and some SEGA news. 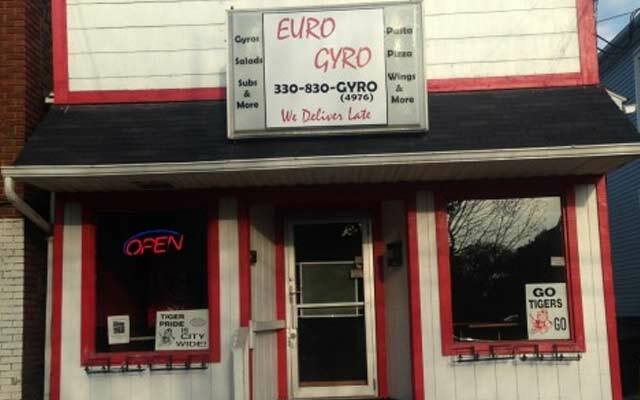 Special thanks to Euro Gyro in Massilon, Ohio for the unofficial and unpaid sponsorship of this episode of the Shackcast. Another shout out to Shacker lookitzpancakes on the release of his new album. All of the music in today's episode was lifted from his very awesome YouTube channel.